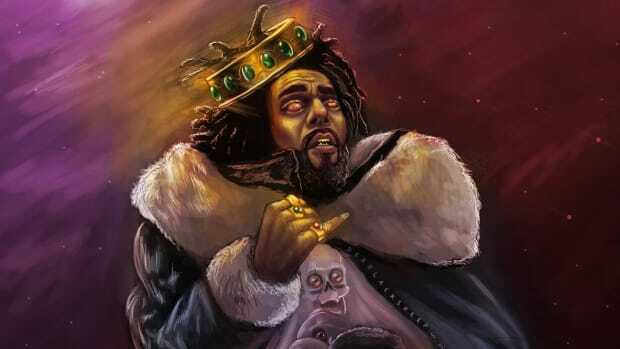 This evening, J. Cole will unveil his fifth studio album, KOD, his first since the December 2016 release of the Platinum-certified 4 Your Eyez Only. 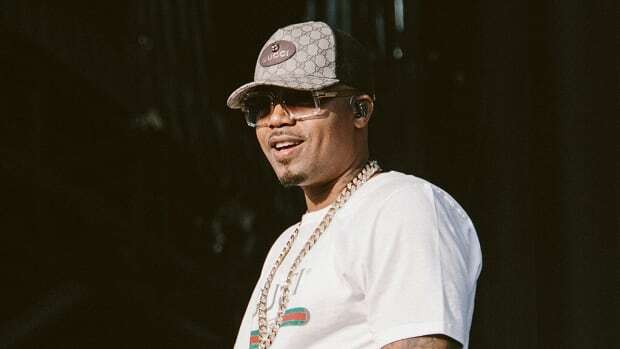 Just like last time, the album announcement came as a surprise to fans, with no singles being released prior to lift-off. To help tide over anxious fans, we touched base with a few of our industry friends to answer the most burning questions surrounding Cole and his latest opus. 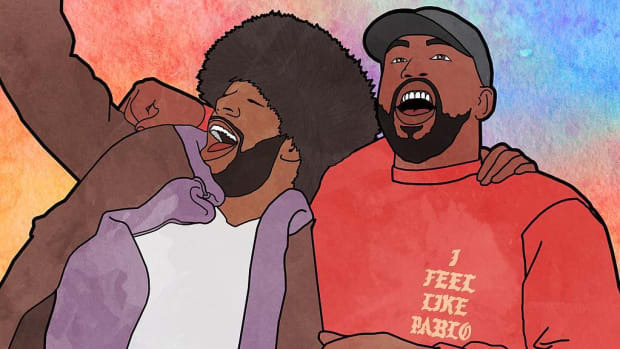 Let&apos;s meet our panel (in alpha order): Beezy430 (Dead End Hip-Hop), Brian "B.Dot" Miller (Rap Radar), Eddie "Bansky" Gonzalez (DJBooth, REVOLT, The Undefeated), Justin Tinsley (The Undefeated) and Rory Farrell (Joe Budden Podcast). It&apos;s been 15 months since J. Cole&apos;s last album. Will the break help or hurt his chances of going double Platinum with no features once again? 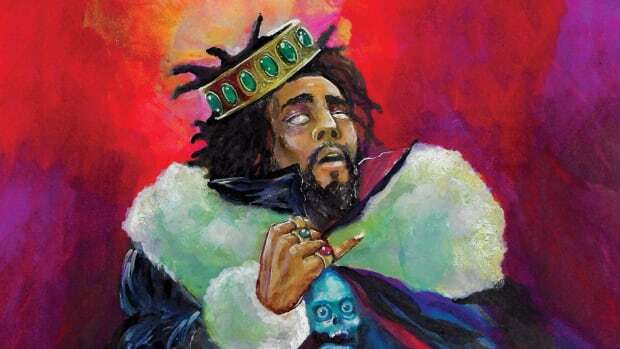 If 4 Your Eyez Only was Cole’s most mature, grown-up album to date, would you like to see KOD continue that trend or find him settling back into more “fun” material? 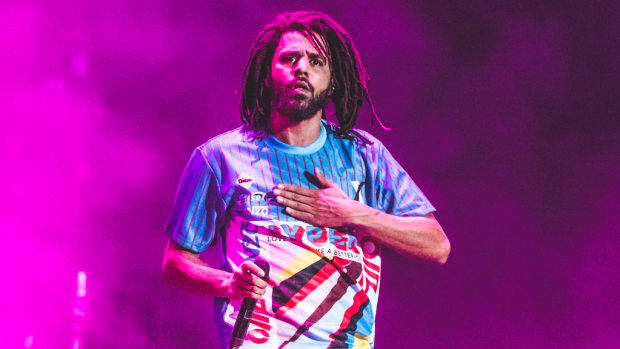 The KOD cover indicates J. Cole will be tackling substance abuse on the album. Can he avoid sounding like Russ, who has been harshly criticized for doing the same thing? 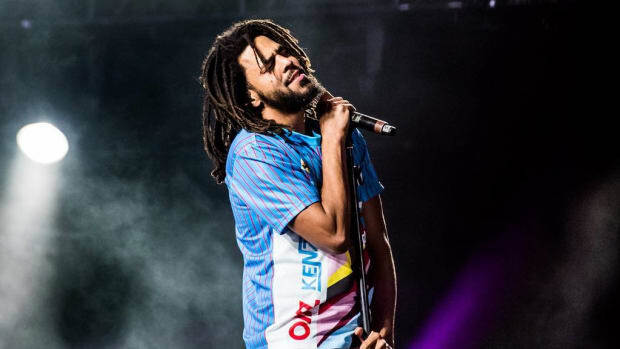 Why do you think J. Cole receives so much "hate" on Twitter? 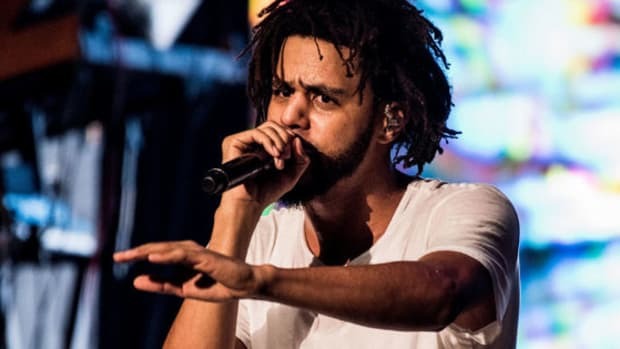 Has J. Cole released a "classic" album? Cole is well on his way to a fifth straight Platinum certification. They are your friends, too. J. Cole is likely having a great Monday.